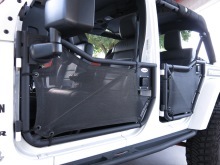 Enjoy that open-air feeling with a set of tube doors for your Jeep. 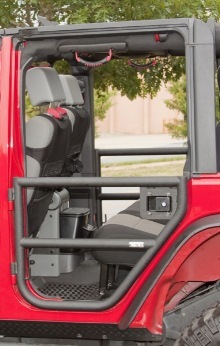 Tube doors give you a place to rest your arm and add a bit of security for passengers while still giving that classic doorless Jeep feeling. 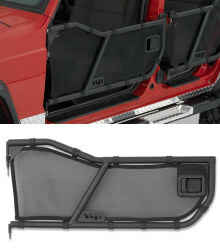 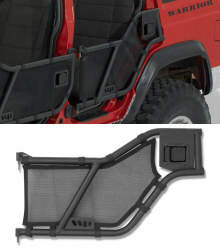 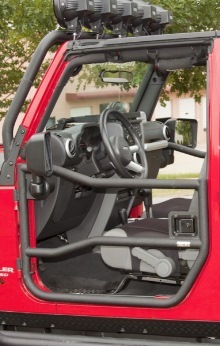 We've got Jeep tube doors and accessories available for a variety of Jeep makes and models.